Client: Missoula County Public Schools. 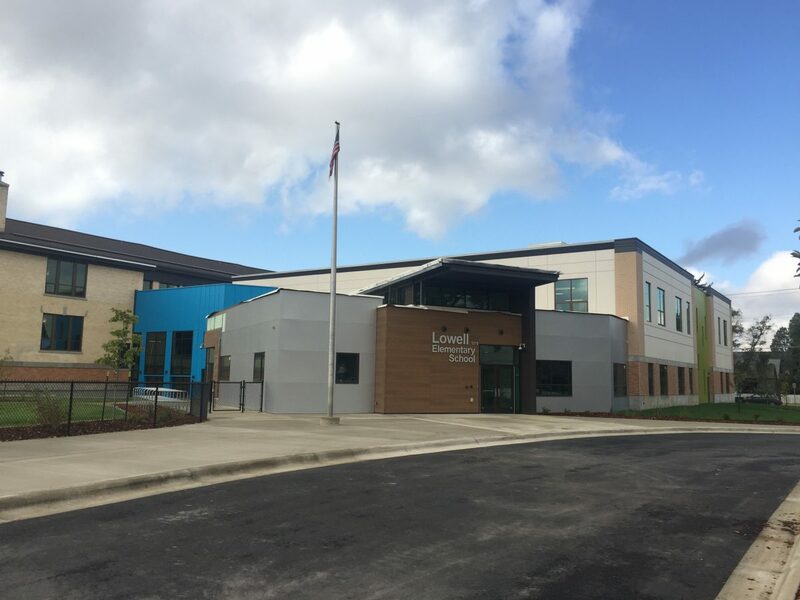 New school construction requiring special inspections, monitoring and testing. Client: University of Montana Facilities. New construction including special inspections, monitoring and testing associated with fill placement and concrete foundations. Client: Cost Management Services. 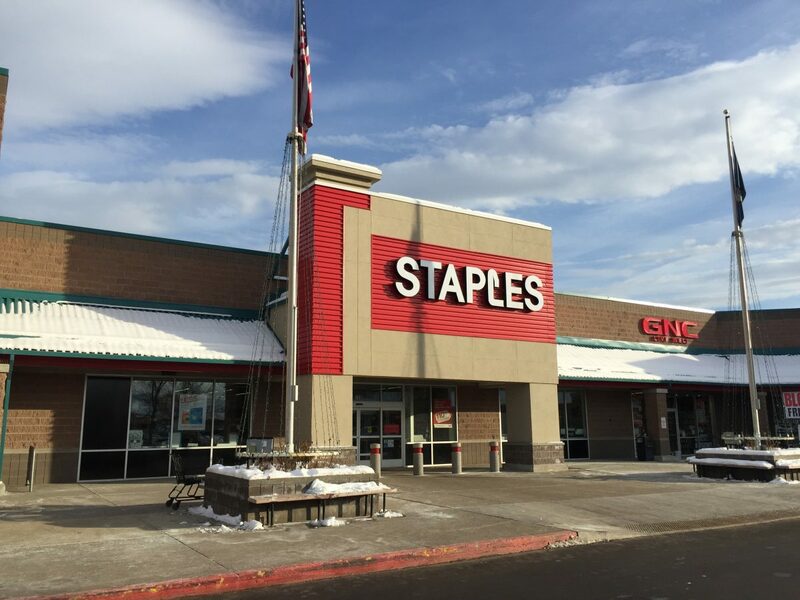 New construction special inspections, monitoring and testing associated with fill placement and concrete foundations for addition and new store-front. Client: Terracon Consultants, Inc. New 42,000 s.f. 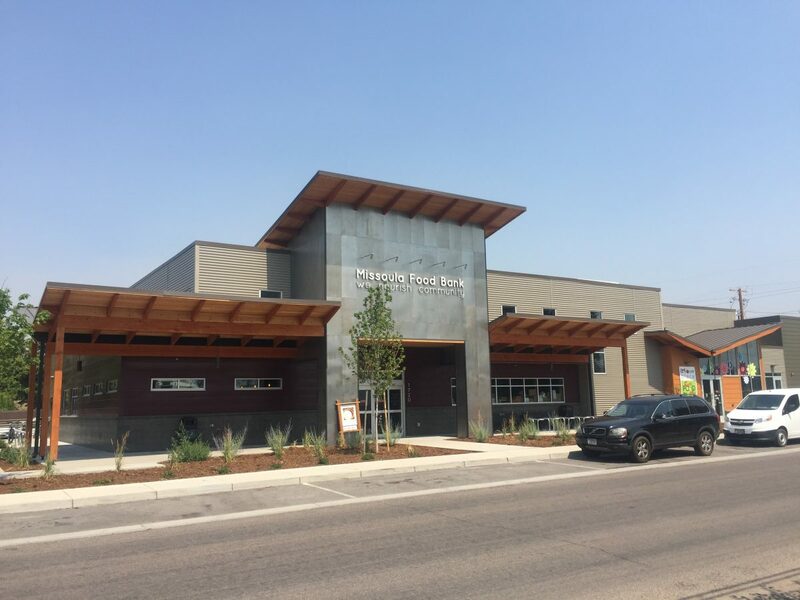 retail store at South Crossing shopping center in Missoula. HCE provided special inspection and testing services including, soils, concrete foundations & slabs, and masonry construction. Client: Richland County Public works. 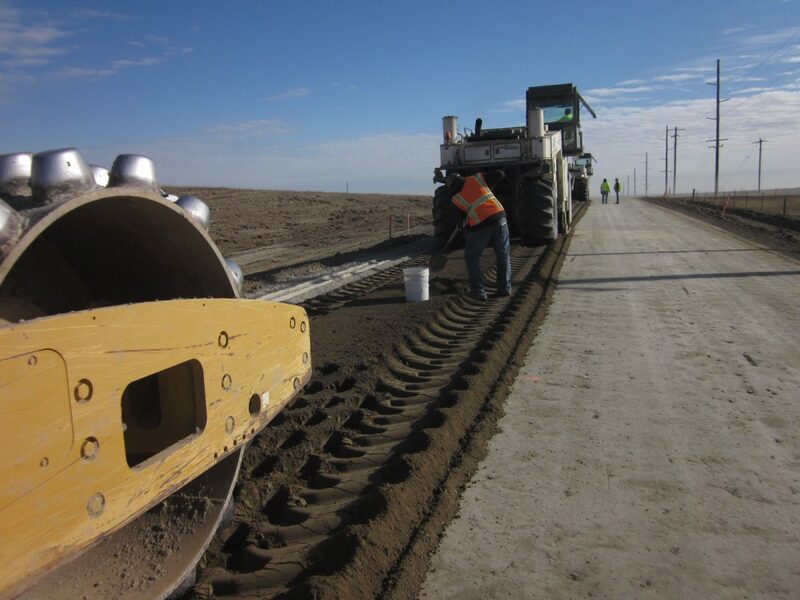 Two projects for soil-cement stabilization of 48 miles of county roads in the Bakken Formation of Montana. HCE provided on-site inspection, field testing and laboratory services during three construction seasons. Client: Architecture & Engineering Division, Department of Administration, State of Montana. 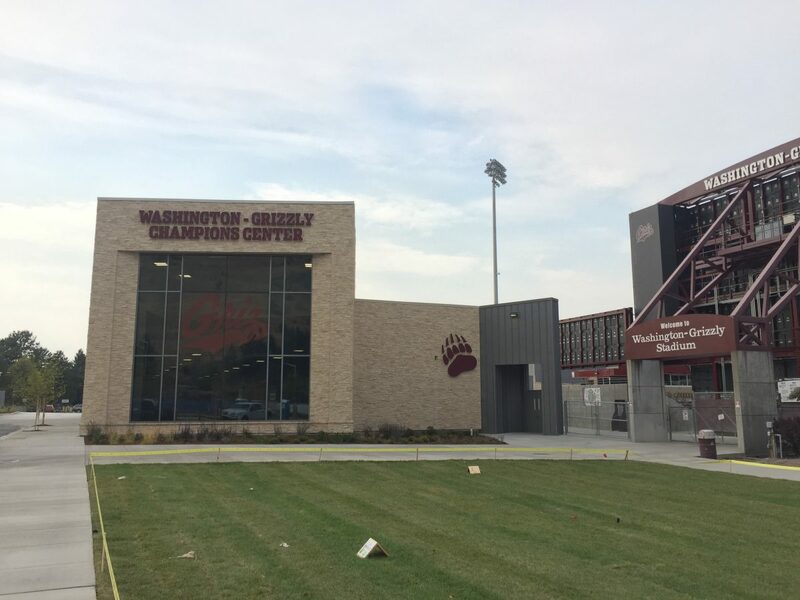 New addition to the Adams Center at the University of Montana Missoula campus. Concrete and steel construction with special inspection and testing of soils, concrete and structural steel. Client: Various. Road and sidewalk testing including density and concrete testing. 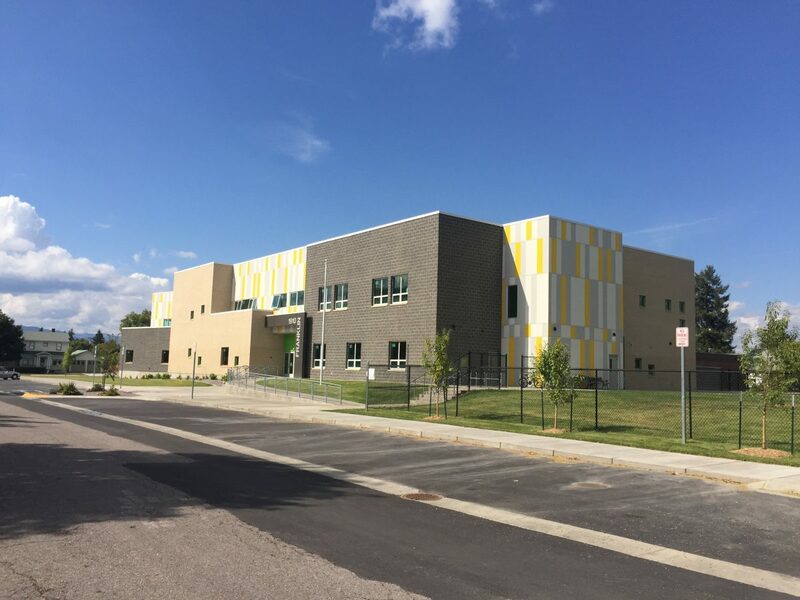 Client: Missoula County Public Schools. 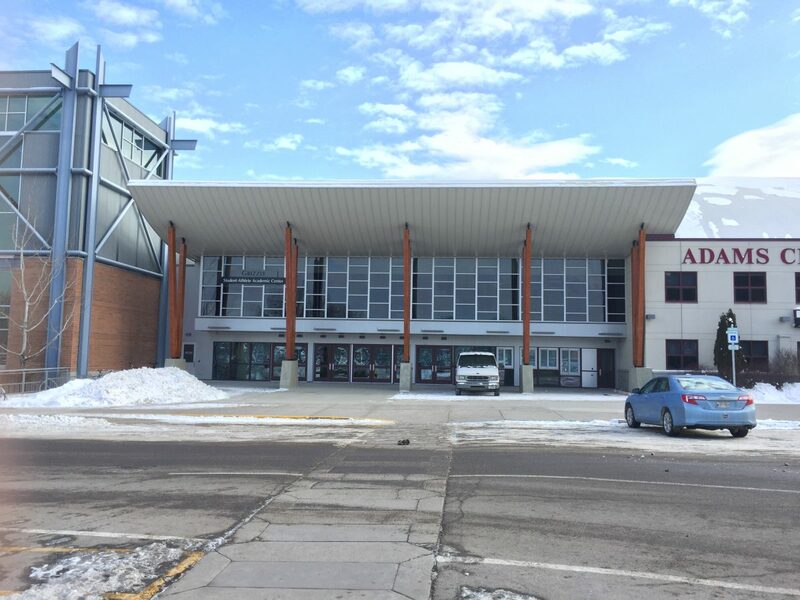 Major remodel of existing school including special inspections, monitoring and testing associated with fill placement and concrete foundations for addition and new entry. Client: S&K Environmental. 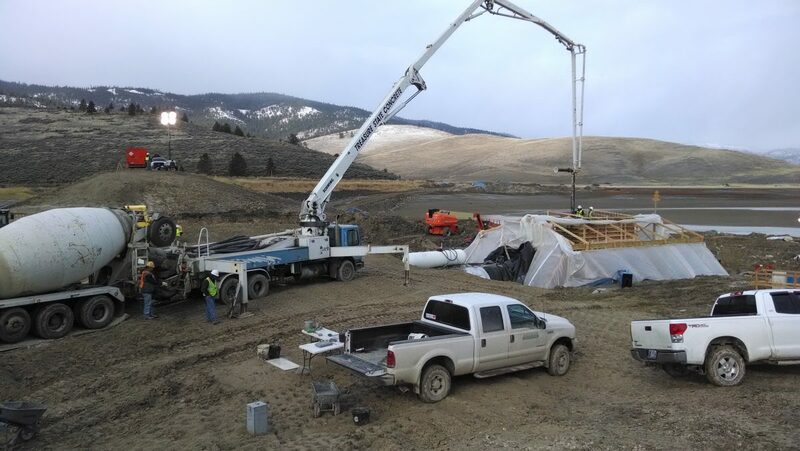 New outlet works on dam located near Lonepine, Montana. On-site mobile laboratory provided by HCE to perform proctors, compaction testing & concrete testing. Included 24/7 services during accelerated portion of schedule. Client: Langlass & Associates, Billings. New 10,000 s.f. retail store - Southgate Mall in Missoula. Testing and inspection services included soils, concrete and masonry construction. Client: Meng-Hannan Construction. New Radio Station for Bonneville Power Administration on Miller Peak, southeast of Missoula, including radio tower and communications equipment building. 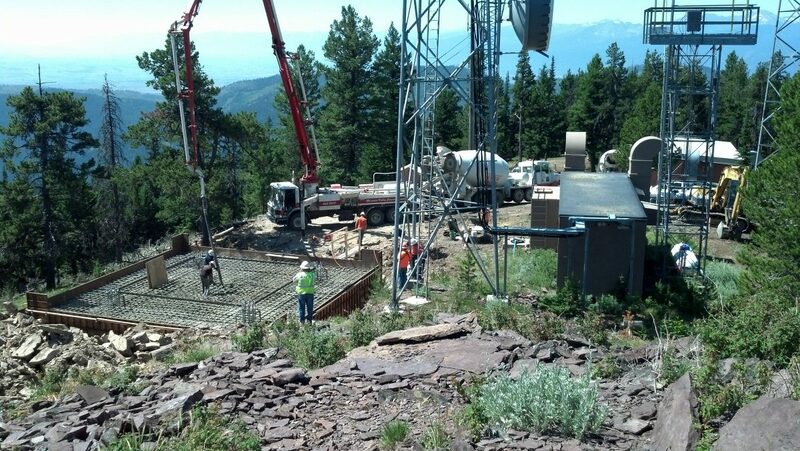 HCE provided special inspection & testing services for the tower foundation and equipment building. Client: Pew Construction. 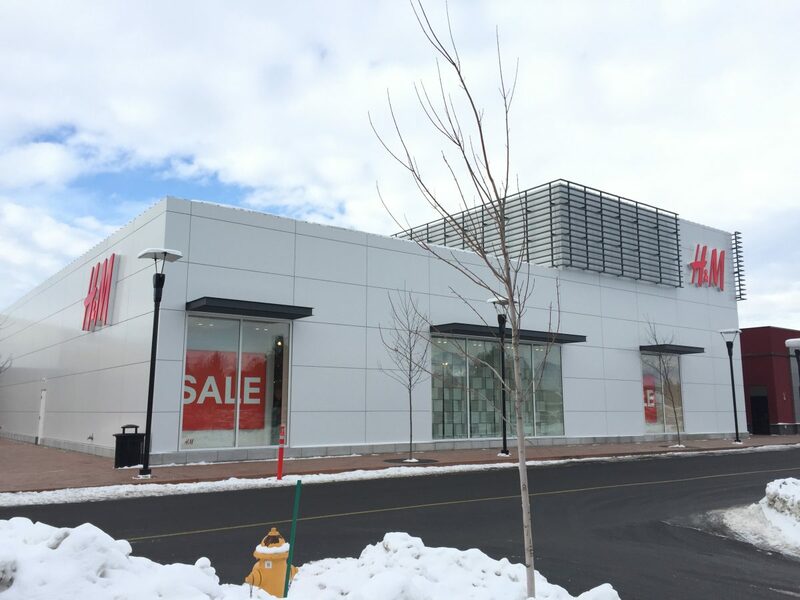 New retail store - 3,000 s.f. Monitoring and testing of fill and concrete for foundation and parking lot placement. 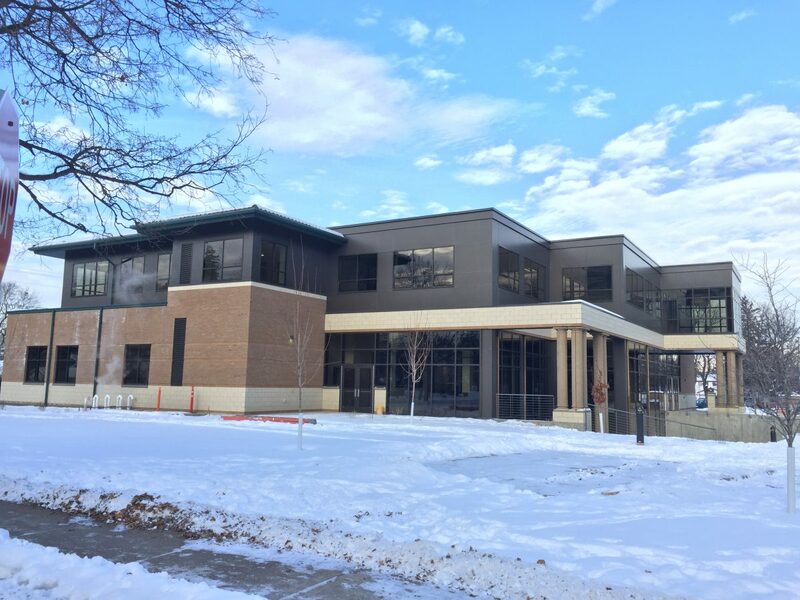 Gilkey Center for Executive Education, Client: University of Montana, Facility Services. New 31,000 s.f. business education building on the University of Montana campus. HCE provided special inspection & testing services including soils, concrete foundations & slabs, and structural steel. Client: Cellular Plus. 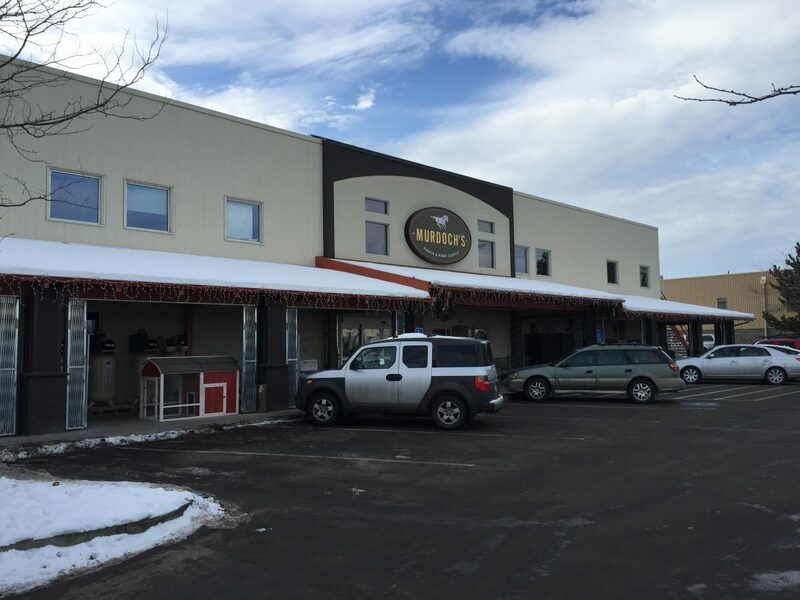 New retail store - 2,000 s.f. Included monitoring and testing of excavation and replacement of old fill, concrete foundation, backfill, building slab, exterior slabs, retaining wall and parking lot construction. Client: Langlass & Associates, Billings. 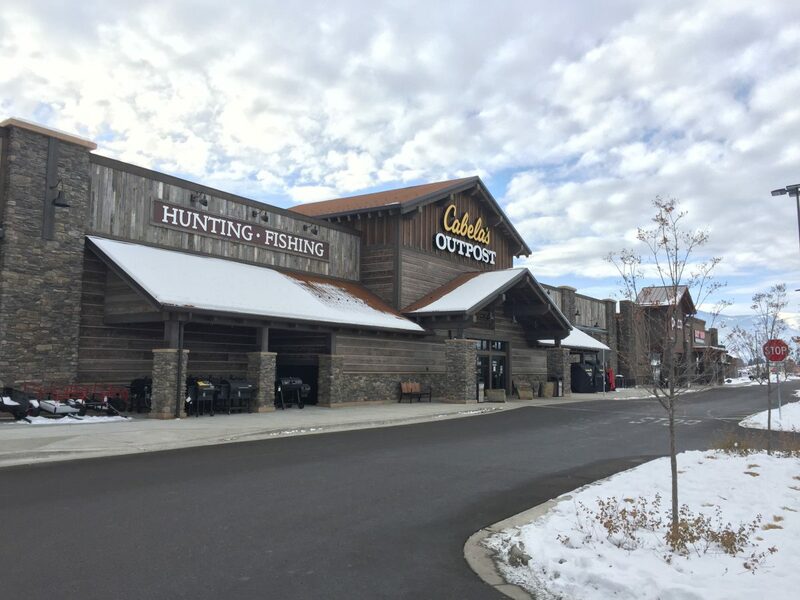 Remodel of existing store. Included special inspections and monitoring of excavation, concrete foundation, building slab, and interior/exterior slabs. Client: Sierra Contracting, Escondido, CA. 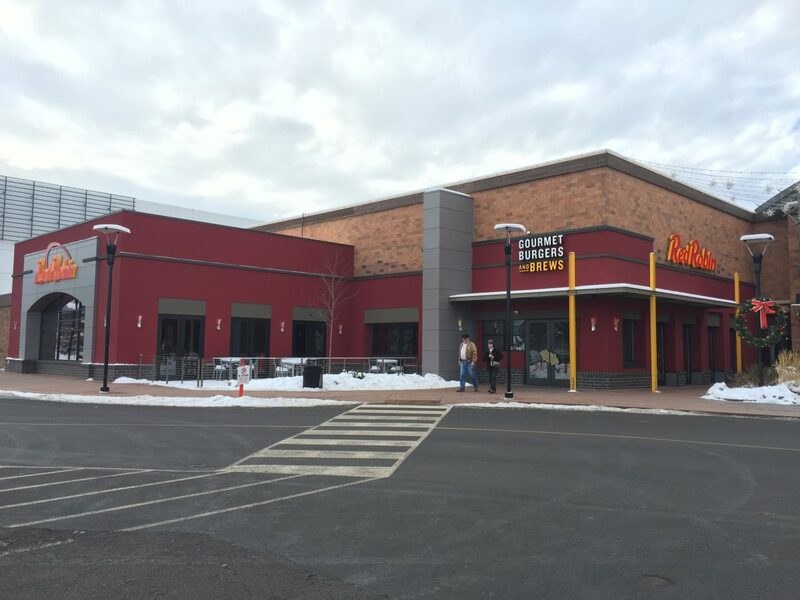 Remodel to accommodate relocation of retail store. 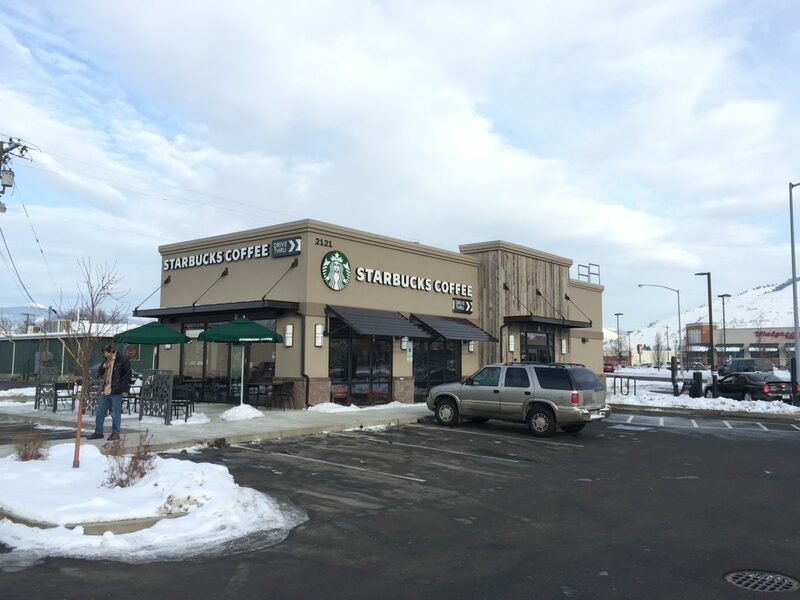 Included structural inspections, concrete and soils testing associated with new store front and interior slab work. Client: Missoula County Public Schools. 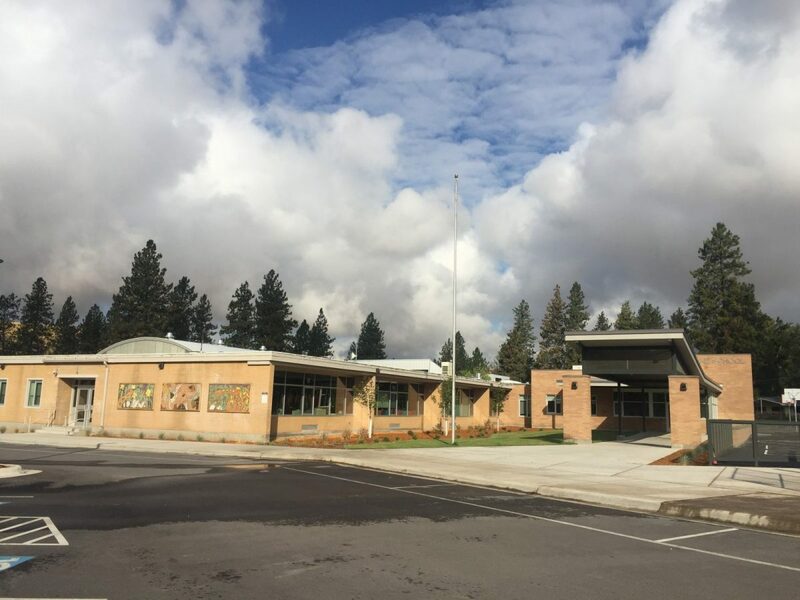 Major remodel and addition of existing school including special inspections, monitoring and testing associated with fill placement and concrete foundations for addition and new entry. 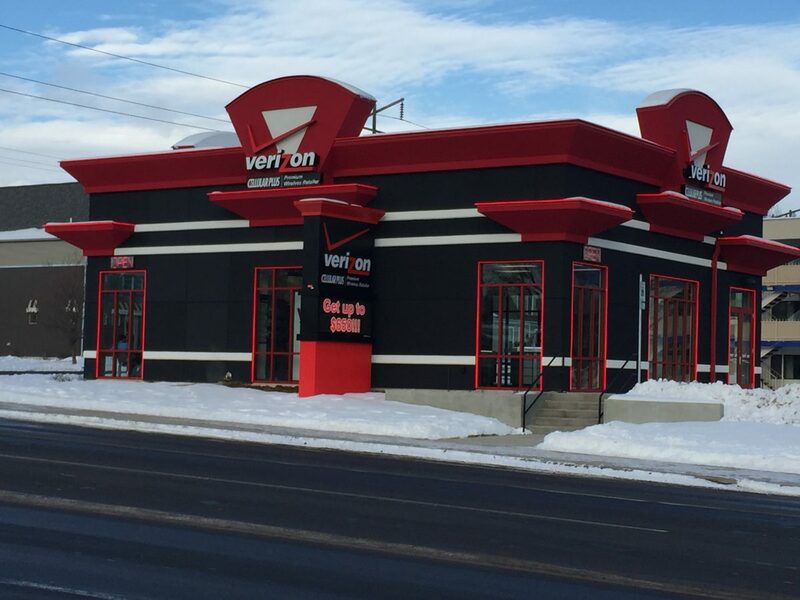 Client: Negri Enterprises, Whitefish. 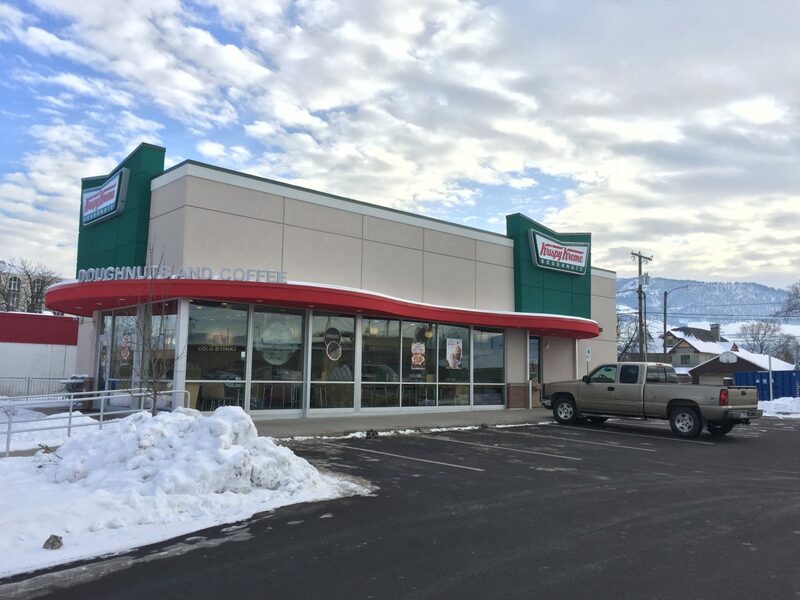 Major remodel of existing store including special inspections, monitoring and testing associated with fill placement and concrete foundations for addition and new store-front. Clients are assured of quality with AASHTO Accreditation Program. Holman Consulting Engineers (HCE) assures clients of the best service and is accredited in Hot Mix Asphalt (ASTM D3666). 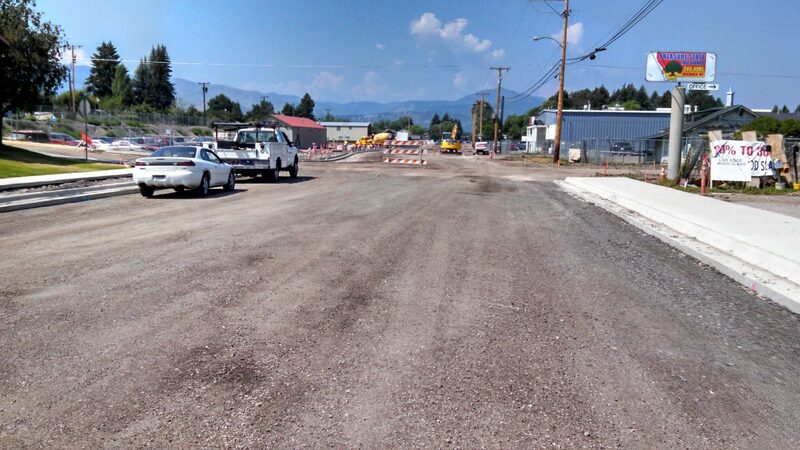 Construction Materials Testing: Holman Consulting Engineers (HCE) operates a full service materials testing laboratory in Missoula, MT. AASHTO and ASTM Procedures: HCE has the capabilities for complete testing of concrete, soils, aggregate, and bituminous hot mix. Field Testing Services: Holman Consulting Engineers (HCE) has the equipment and expertise to perform quality testing and inspection for your project including soils, aggregate, concrete, and hot mix asphalt. Mobile Testing Services: HCE is capable and ready to accommodate your remote, long-term project with our fully equipped mobile laboratory and experienced technicians. Special Inspections: Holman Consulting Engineers (HCE) is well versed in International Building Code (IBC) special inspection requirements including subgrade, reinforcement, forms, epoxy, welding, structural steel, concrete production, placement, and curing. Project Tracking HCE’s tracking system assures all required inspections are completed and any discrepancies are reported to the responsible parties in a timely manner. About Us: Chris Holman, PE, President of Holman Consulting Engineers (HCE), has over 40 years of construction and engineering experience. Chris Holman and his team are committed to providing integrity, quality, and efficient service to every client and project. © 2015 Copyright Holman Consulting Engineers. All Rights Reserved.